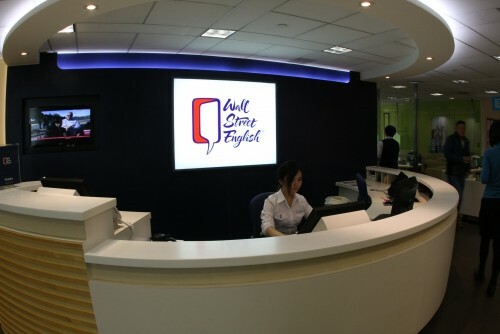 Globally, WSE has been operating under the name of Wall Street Institute, the School of English. WSI currently has approximately 450 franchised learning centers in 27 territories across Europe and Asia. In China, all centers are operated directly to ensure consistent, quality services for every student! 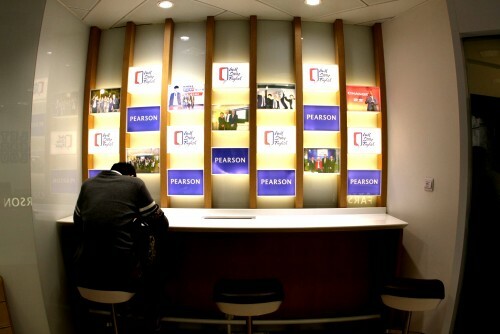 Wall Street Institute and Wall Street English (China) are owned by Pearson Group. Established in 1724, Pearson Group is the global leader in the publication and delivery of English language learning content. All Wall Street courses throughout the world utilize Pearson Group learning materials. Teach English in Shenzhen, Beijing, Shanghai and other cities of China with Wall Street Institute and get great salaries and perks. Please provide the job reference #WSE when you apply for ESL, TEFL jobs in China!